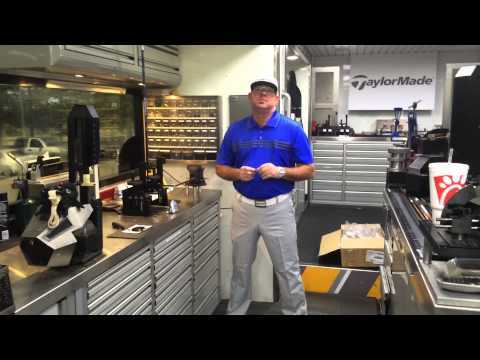 TaylorMade Tour Truck with Mark Crossfield PGA professional AskGolfGuru. 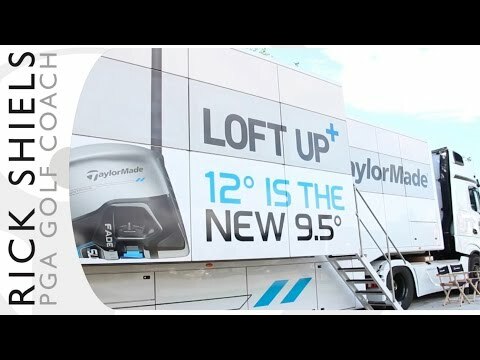 Mark and Matthew Lockey are on the TaylorMade Tour Truck on the European Tour asking questions around the Taylormade golf brand and its golf products. 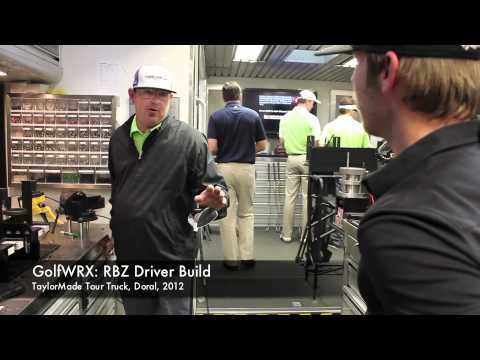 Filmed at the Portugal Masters on the European tour come inside and see what a tour truck is doing day in day out. Quarter of a degree change in lie angle ! Just how bloody good are these players ? Great inside view of tour truck Mark. Was it difficult biting your lip and listening to what he had to say ? you let the guy speak!! squeezing yer sac but it worked.